« Special price for October Print. The prints are processed archivally and matted with white mattes. The 10×8 inch matted print is $25 and the 14×11 matted print is $45. 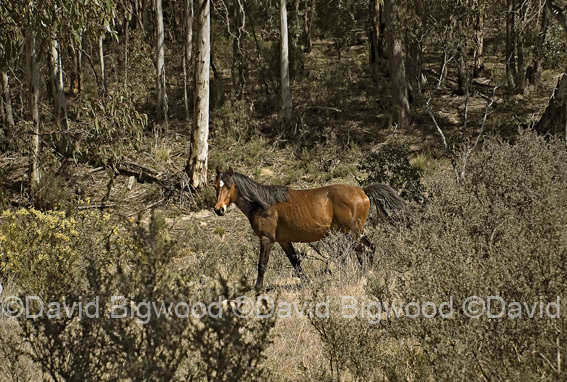 The picture above is of one of Australia’s wild horses known as brumbies walking through the Snowy Mountains bush.